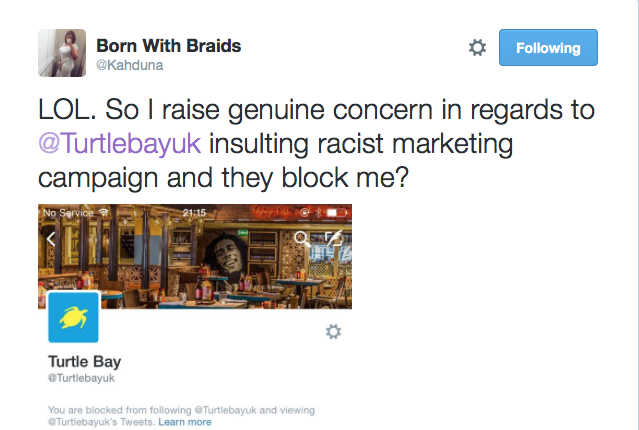 Turtle Bay, the Caribbean themed restaurant chain first came to my attention several months ago after it was announced that the owners would be opening a restaurant in Brixton, south London. The restaurant chain is owned by Ajith Jayawickrema (Sri Lanken) and Stephen Entwistle (English), and neither hail from a Caribbean background. However I did read somewhere that Ajith visited Barbados some years ago and then decided to open a Caribbean themed restaurant in the UK, that seems to lean heavily on Jamaican culture. 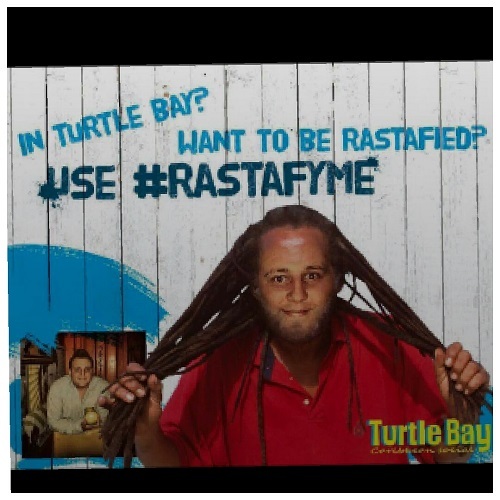 This morning Turtle Bay was brought to my attention again after Lee Jasper reported news about their ridiculously offensive online promotional campaign #Rastafyme (CLICK HERE to read all about it). 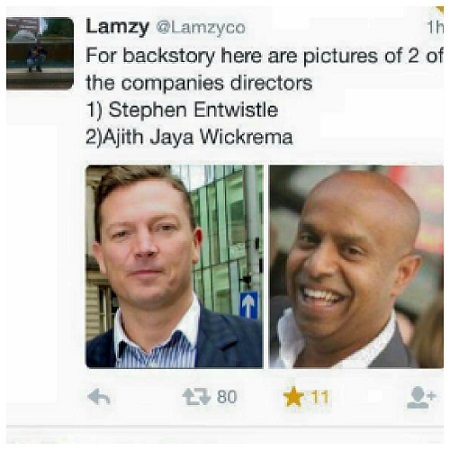 It seems that old Ajith and Stephen thought it would be a good idea to do this…(see more below). After the deserved backlash that came on the heels of this nonsense, the campaign was later removed. 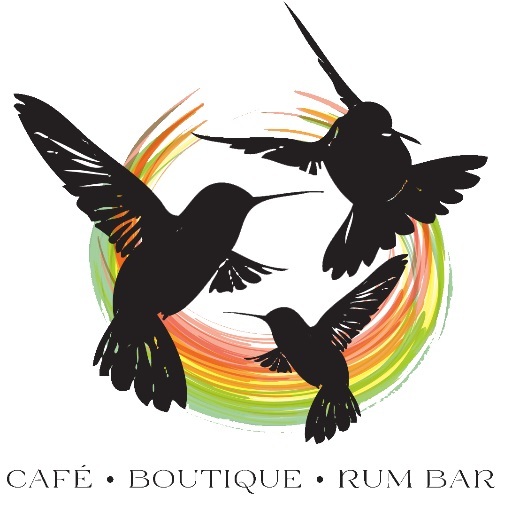 A new Caribbean-themed restaurant opening in Brixton. 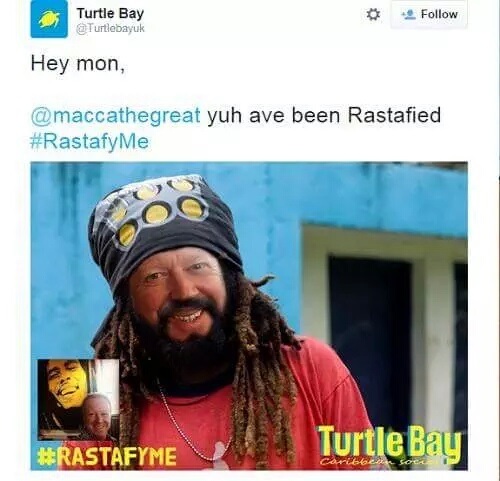 White/Sri Lankan owners, no Caribbean chefs or staff no black people at all on their @TurtleBayUK TL, making a mockery of Rastafarianism for marketing yet have hired a legendary rasta singer for their opening. [Melissa Miles]. 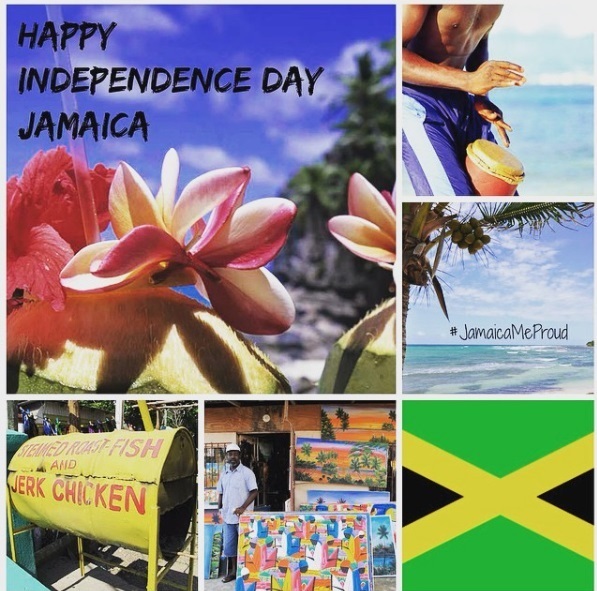 I come from a Caribbean background (Jamaican) and expect AUTHENTICITY. 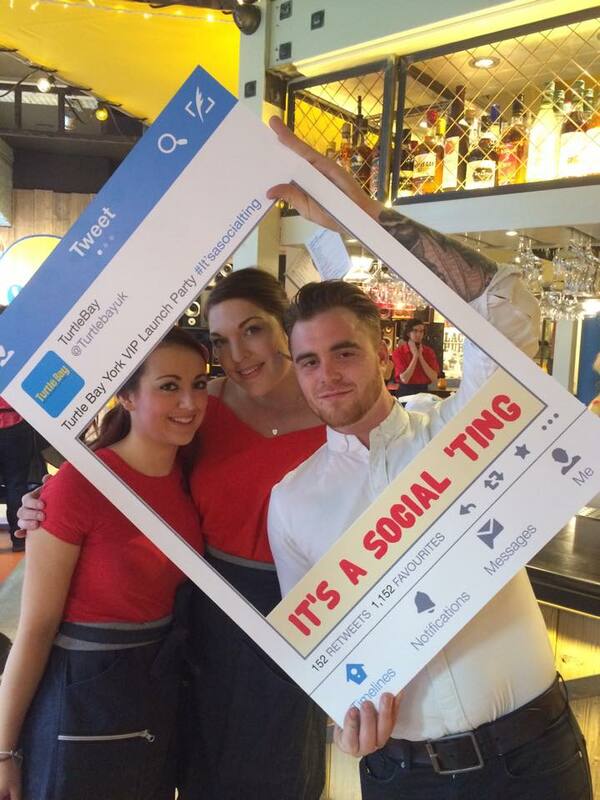 It will therefore be a cold day in hell before I step foot inside a Turtle Bay restaurant. Ha Ha, not surpised by all this. Still people need to stop “slagging” off authentic carriabean takeaways and resturants now as that was a 80/90’s thing and start promaoting it to our non-caribbean friends and colleagues more. Leave this shops to them hipster types.